Ikan bilis sambal is traditionally eaten alongside nasi lemak, or Malaysian coconut rice. 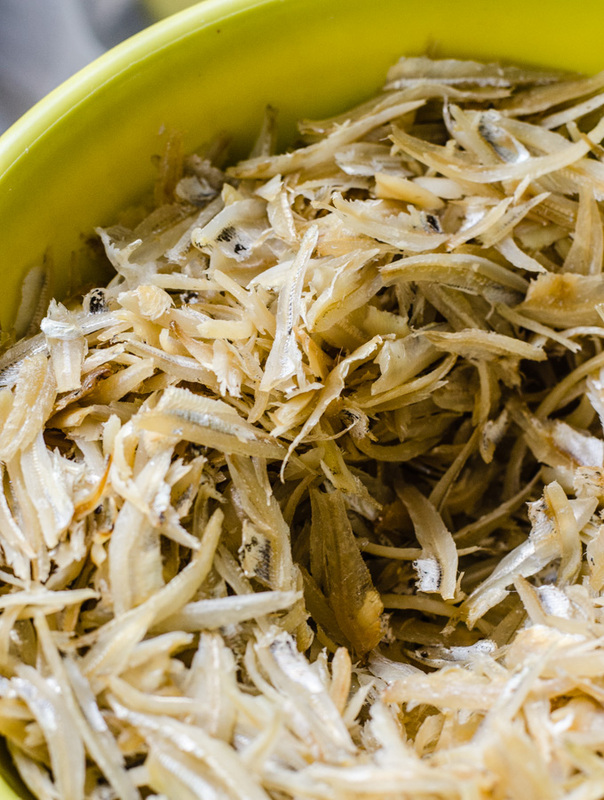 It’s not for the uninitiated though – the tiny, salty fish can pack a punch if you aren’t accustomed to the flavour. They aren’t as fishy as anchovies, not even quite like vietnamese fish sauce or nuoc cham. For those who love it or have grown up in Malaysia, there’s nothing quite like a little packet of nasi lemak bungkus wrapped in banana leaf and newspaper. For breakfast or supper, the little pyramids of coconut rice, egg and ikan bilis sambal and cucumber are deeply satisfying. While many people love ikan bilis sambal, I just wanted to flag that it might not be for everyone, you know before you run out and buy a bag of tiny fish that you painstakingly peel and then cook. 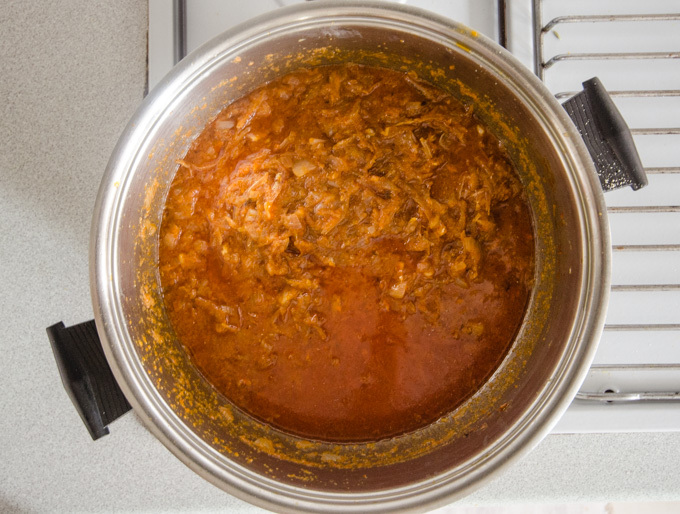 If you’re new to sambal or not a fan of fishy flavours, I suggest trying Grandma’s chicken sambal recipe instead. For as long as my grandmother has been cooking nasi lemak, guests would say that her ikan bilis sambal is the best that they have tasted. It’s a simple recipe and one that I have tried to recreate for years using grandma’s guesstimations. 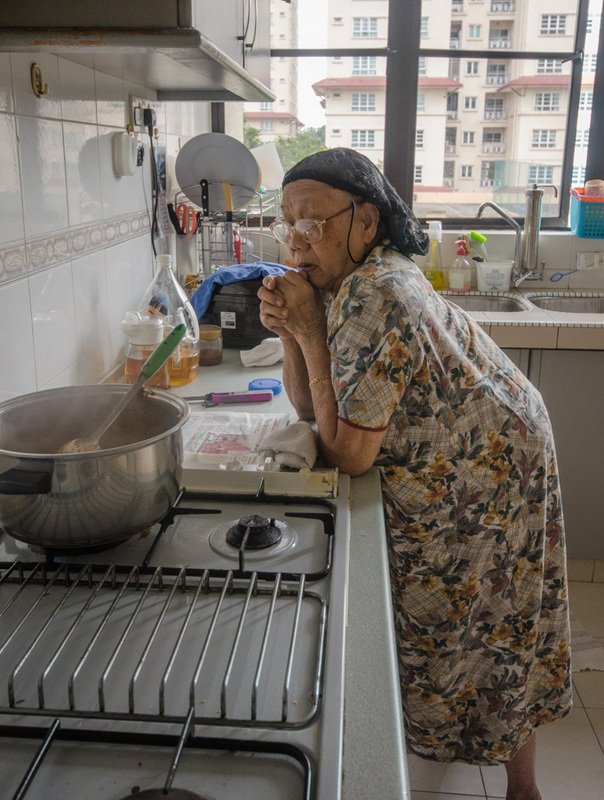 This trip to KL, I followed her around with a weight scale, notebook and camera (something I’ve done before for her oh-so-yummy chicken sambal and mushroom curry) – for the greater good, and the hearts and bellies of the many people who have wanted this recipe for years. If this is your first time cooking sambal, don’t be intimidated. 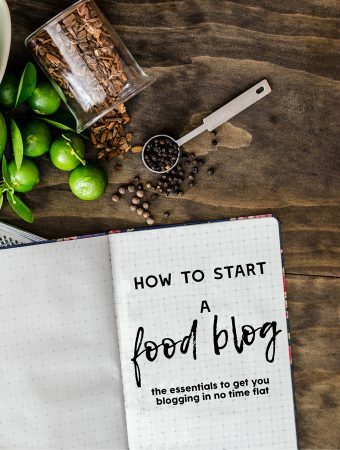 It is essentially a one pot recipe and I’ve taken step-by-step photos so that it’s easy to follow along. (The photos here are for a professional grandma level quantity – I’ve scaled the recipe down to a third). 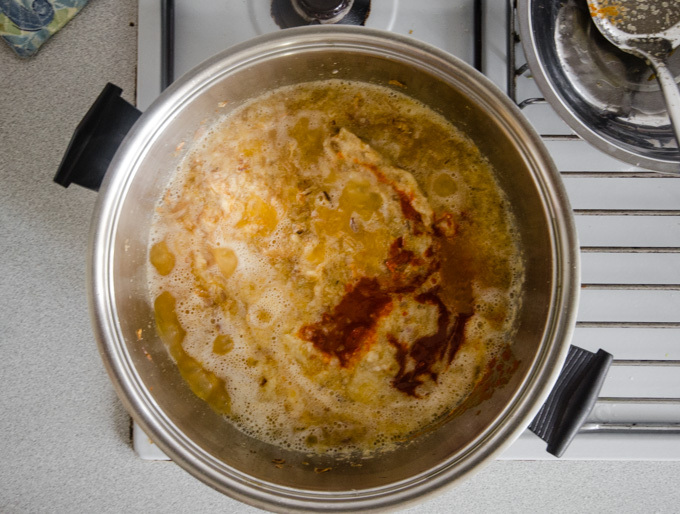 Heat oil in a heavy based pot over medium heat and fry ikan bilis until golden brown – about 10-12 minutes. 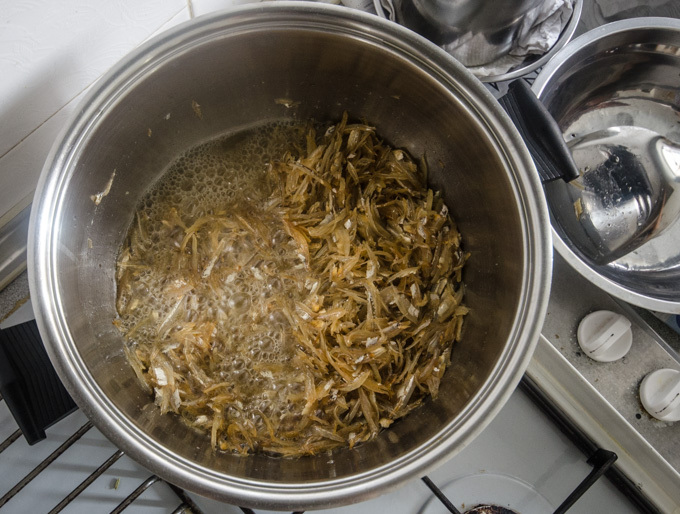 Add the sliced onions and fry until lightly browned at the edges – this can take up to 20 minutes. 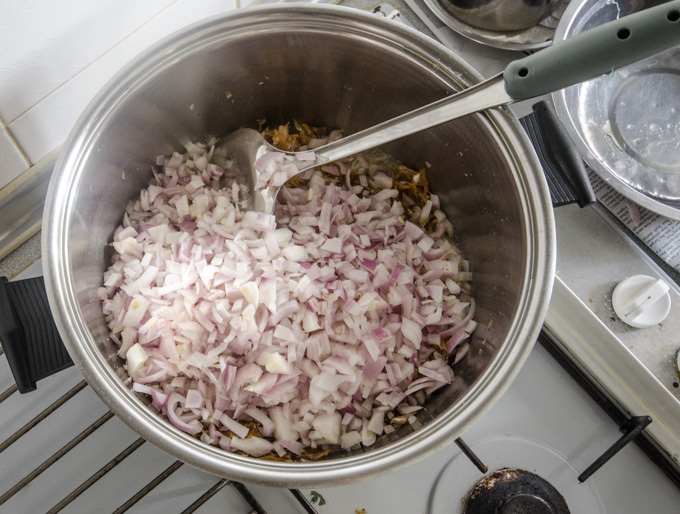 If needed, add more oil as necessary to cover the onions so that they cook evenly. Add the blended onion-garlic paste and stir through, then add the chilli boh, tamarind water, salt, sugar and ikan bilis stock powder (optional). Cook for a further 8-10 minutes. Taste for balance, making sure that the onions and chillies have lost their raw taste. The sambal should be slightly salty, soft and sweet from the onions with a bit of heat. Add more chilli paste, tamarind water, salt or sugar to taste making sure to cook for a further 5-10 minutes to cook out the chilli paste if more is added. Add the expertise of one very adorable grandma for best results. If not, use your best judgment. Allow to cool, then skim excess oil and reserve for cooking this dish again. It’s great as a finishing touch on curry laksa, stir fries or in Asian-inspired salads. 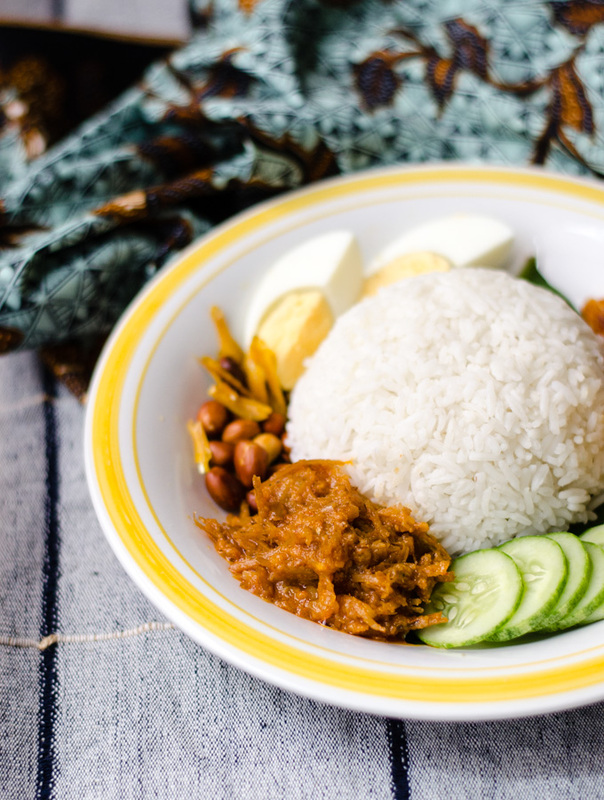 This ikan bilis sambal is best served with all the traditional fixings of nasi lemak – freshly cooked coconut rice, a fried or boiled egg, sliced cucumbers and fried peanuts and anchovies. p.s. this is what ikan bilis looks like after it’s properly peeled and prepped. Heat oil in a heavy based pot over medium heat. Fry ikan bilis until golden brown - about 10-12 minutes. Add the sliced onions and fry until lightly browned at the edges - this can take up to 20 minutes. If needed, add more oil as necessary to cover the onions. Taste for balance, making sure that the onions and chillies have lost their raw taste. The sambal should be slightly salty, soft and sweet from the onions with a bit of heat. Add more chilli paste, tamarind water, salt or sugar to taste - making sure to cook for a further 5-10 minutes to cook out the chilli paste if more is added. Allow to cool, then skim excess oil and reserve for cooking again, or use as a topping for curry laksa, or in Asian-inspired salads.